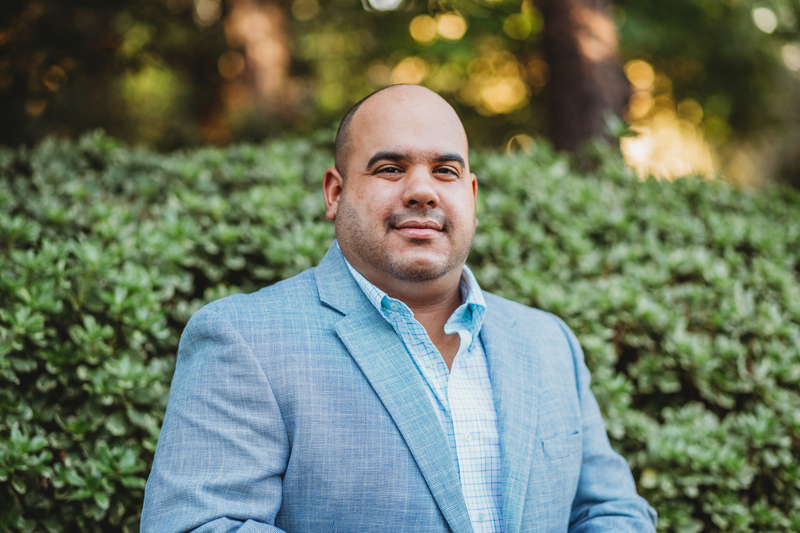 Prior to joining Goosehead Insurance, I spent 9 years with RAI Trade Marketing Services as an Account Manager and Territory Manager helping small business owners and large national accounts grow their business by understanding their business and aligning our mutual goals. Before that I spent 2 years in the Ft. Myers/Naples area assisting people with their life, annuities, medicare supplements and long term care insurance needs as an insurance agent with Bankers Life & Casualty. I was fortunate enough to play college baseball at South Florida State College and then at Florida Gulf Coast University where I received my B.S. in Marketing (2006). I later went on to receive my M.A. in Management & Leadership from Webster University in 2013. The most important and most rewarding part of working with my clients is removing all of the stresses associated with shopping for insurance. At Goosehead Insurance we do all of the shopping for you with unparalleled access to dozens of highly rated carriers and present you with the best options for your needs. My job is to match you with the right policy that will protect your family's well-being at the right price. Call me for your quote today.